Acne scars, fine lines, wrinkles, stretch marks, age-spots? Try SkinPen! 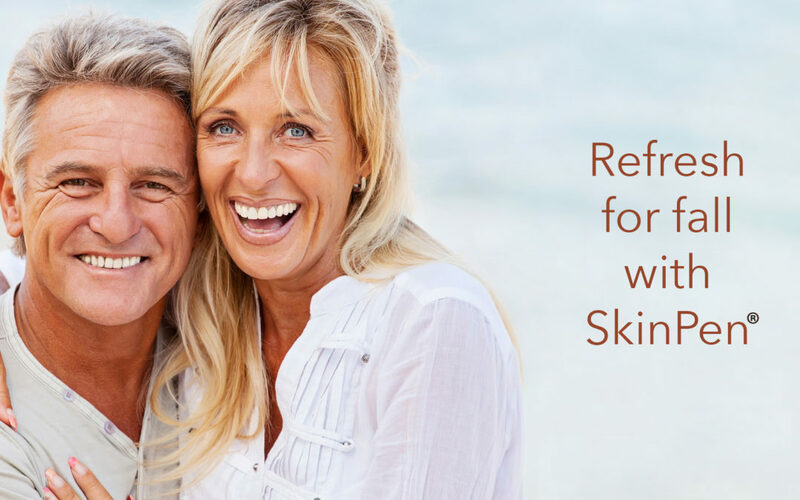 This month, all SkinPen treatments are $299 each when purchased by September 28th.